We are long overdue for a return trip. Boeing, I’m looking at you. At this rate, Elon Musk or Jeff Bezos will have someone walking on the moon as a publicity stunt before any of the major powers do. 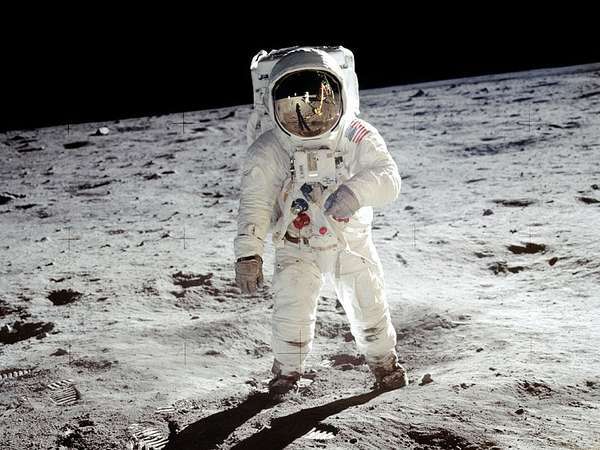 I was only three years old when Neil and Buzz stepped out on the moon for the first time. I remember watching it on my parents 19-inch black and white. I want to live stream the next one.